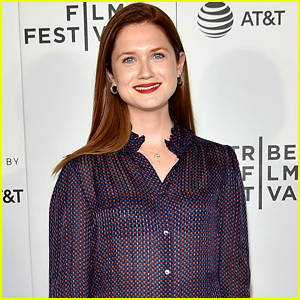 Bonnie Wright Photos, News, and Videos | Just Jared Jr. If you want to find Bonnie Wright these days, you’ll probably find her behind the camera. The Harry Potter actress turned director shared a flashback pic from her very first film as a director, and you can clearly see how happy she is in that spot. 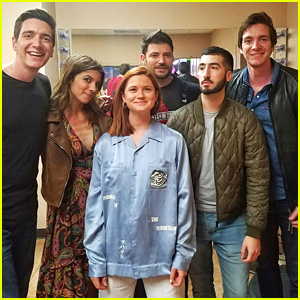 Bonnie Wright Reunites with James & Oliver Phelps at 'Celebration of Harry Potter' Weekend - See The Pic! There was a major Harry Potter reunion over the weekend over the weekend that you might have missed — and it was truly epic! James Phelps shared a snap on his Instagram with a lot of other HP stars, including twin bro Oliver and everyone’s fave, Bonnie Wright. 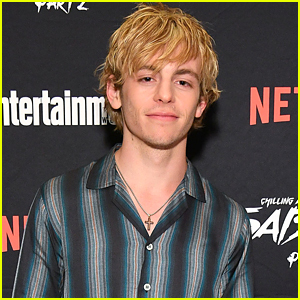 Stanislav “Stan” Yanevski, Natalia Tena and and Tolga Safer were also at the event held at the Wizarding World of Harry Potter at Universal Orlando. “Had a great time this weekend with some old friends. Thank you to everyone for all the fun times,” James captioned the pic. During the celebratory weekend, Stan also got to check out the chalk drawings around the park and had to shine a light on the one of Krum and Hermione.